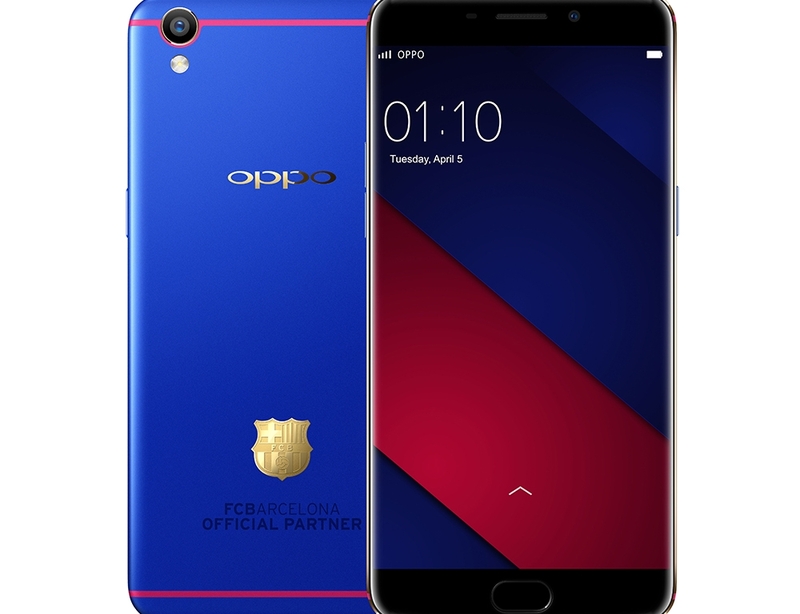 Oppo F5 is going to launch soon in India with new features which will be surprised by the look of the features with amazing prices. Oppo was launch its first full-screen smartphone, the Oppo F5 was launched in 2 november in india . some leaked images of oppo f5 are shown below. China Still busy to make the Oppo A5 but some leaked the images that we want to show you. 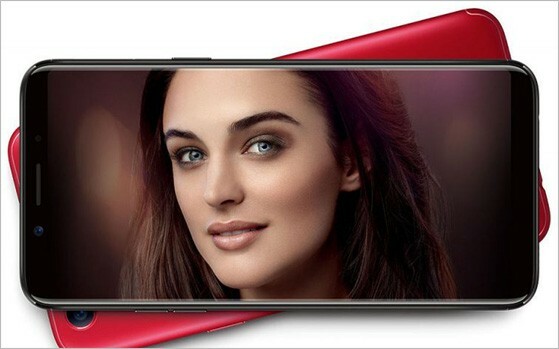 Oppo F5 will sport full-HD+ screen resolution of 1080x2160 pixels. Oppo F5 F5 will come in Red, Black, and White colours. 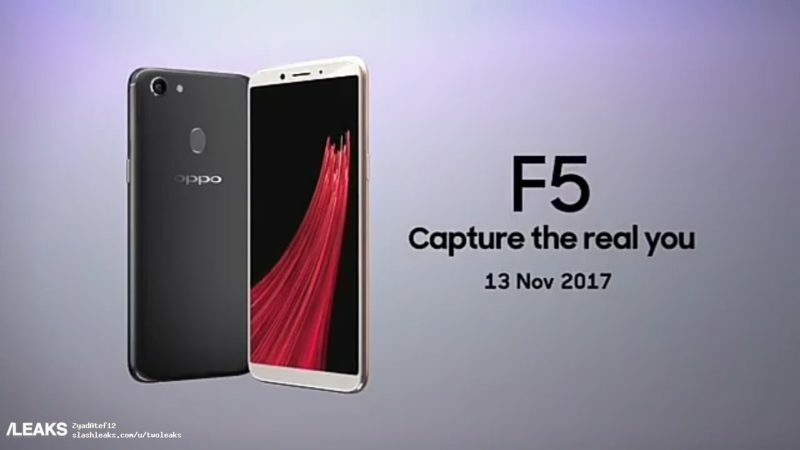 2 nd November Oppo f5 are launched in INDIA. OPPO F5 , selfie Expert.